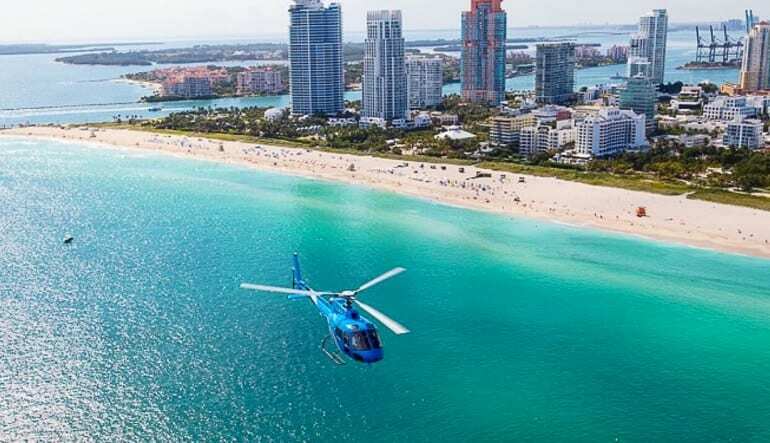 A Miami helicopter ride gives you VIP access to some of South Florida’s most exclusive landmarks. Mere minutes from Fort Lauderdale, the launching site resides at North Perry Airport. 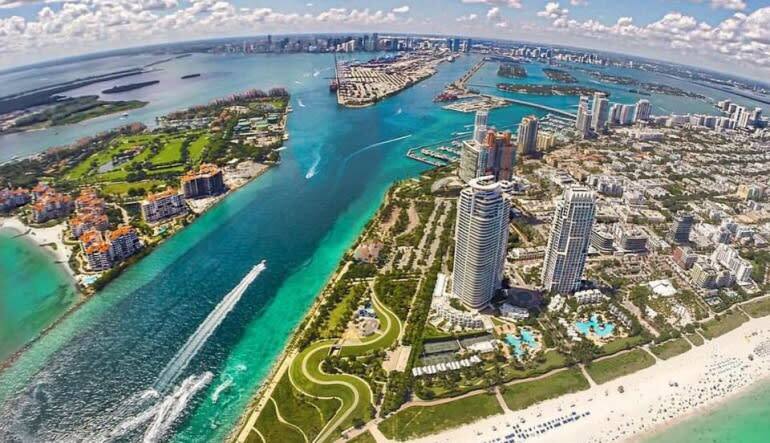 There, you will set off on a tour that showcases luxury living, Miami-style. Bring a set of shades — these sights are so bright they’re near-blinding! 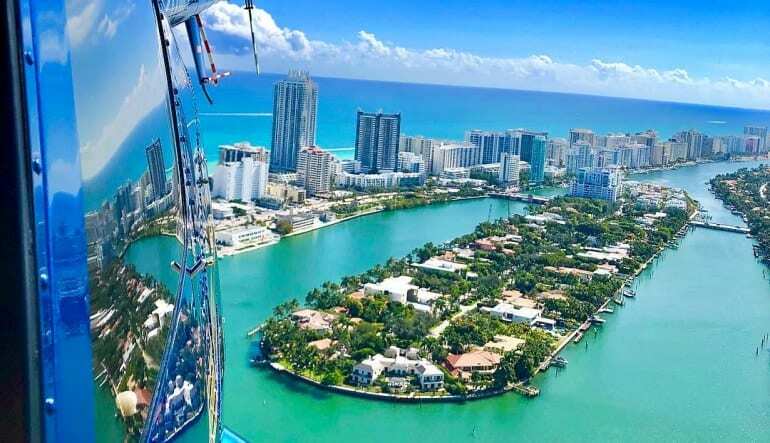 The helicopter ride over Miami was fantastic and our pilot Colton was awesome.The whole ground crew were great.Very enjoyable! The pilot was a relevant piece of the adventure. STEVE, wonderful flying Profesional, warm human being. 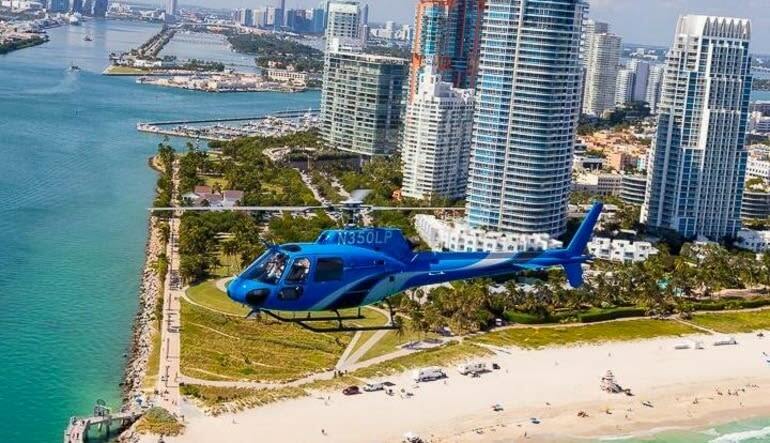 The Chopper Pilot was very knowledgeable, we felt safe and secure and really enjoyed! Highly Recommend him!